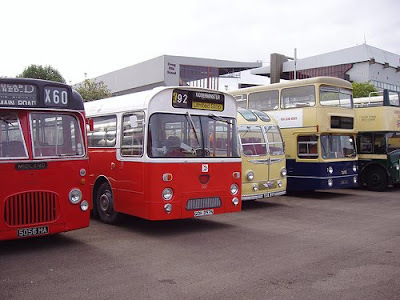 One of my favourite places to visit is the Aston Manor Transport Museum as old buses are one of my interests, well old buses from the late 1960s to late 1980s anyway. 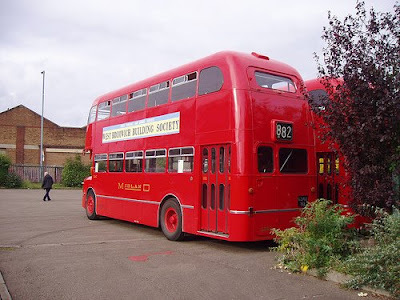 To celebrate the 50th anniversary of the BMMO D9 bus as used by Midland Red they held a special running day with some D9s and also Routemasters plus some other buses. I took a trip on a Routemaster and a D9. Bus travel is always a joy in times like this, maybe its because there arn't any awful kids on board who wish you to enjoy their music collection. The full set of pictures are here, i'm impressed all 62 photos turned out reasonably well even though the camera's battery was in the red.